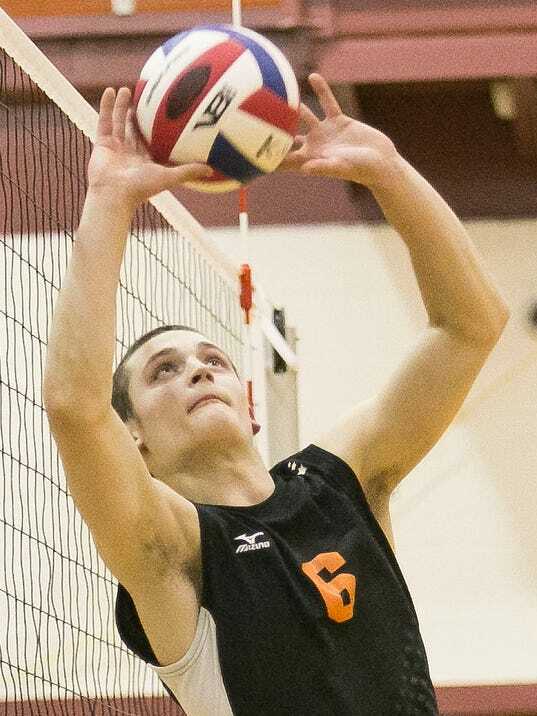 EMIGSVILLE — A Red Lion-Central York showdown in boys’ volleyball last season was a must-see event. Those two squared off several times in 2016 in exciting matches. It all concluded with the Lions ending the Panthers’ season in the District 3 Class 3-A playoffs.